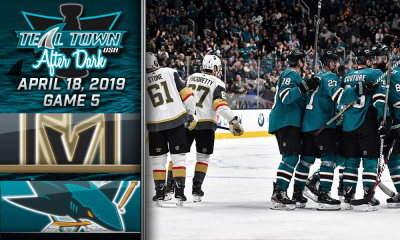 Erik Kuhre, AJ Strong, and Rocket Backhander discuss San Jose’s 4th straight win as they defeat the Calgary Flames 5-2. How do you respond to an 8-5 loss on New Year’s Eve? Tomas Hertl and Evander Kane send two goals each into the Calgary net, Brent Burns added another goal. Martin Jones with another stellar performance. 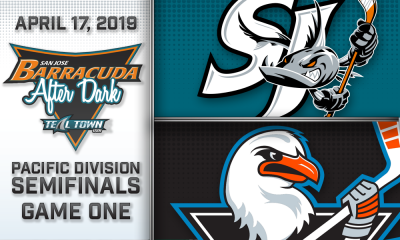 Team Teal pulls within two points of the Pacific Division lead. 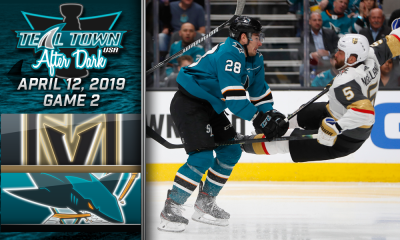 Teal Town USA – Your favorite San Jose Sharks’ post-game video podcast, for the fans, by the fans! 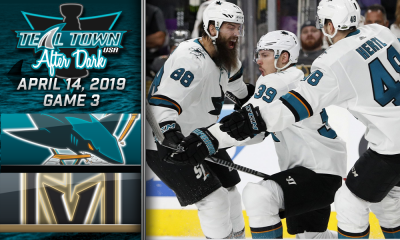 Subscribe to catch us after every Sharks game and check out our weekly wrap-up show, The Pucknologists!